National Aesthetician Day is approaching on October 15th. In honor of the day, IMAGE Skincare continues to recognize all the care and attention aestheticians give to their clients each day. 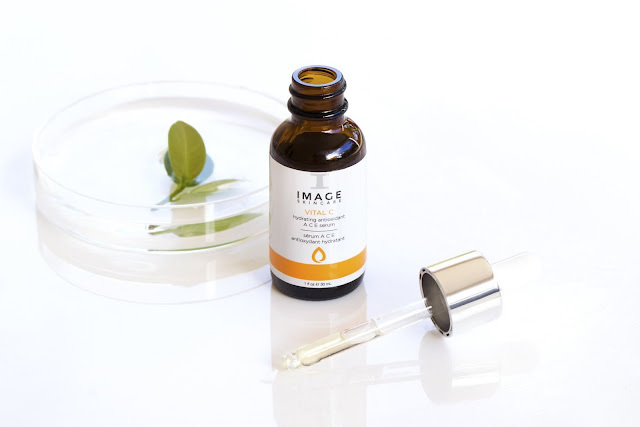 As you may know, IMAGE Skincare is a clinical skincare brand, powered by safe, proven ingredients and smart botanicals - for your healthiest skin... ever. The brand was created by an aesthetician, formulated by a plastic surgeon, and is represented by a network of 20,000 skincare professionals in over 52 countries worldwide. So you could say IMAGE knows skin inside and out: how to protect it, what makes it healthy, and keep it younger looking. Whatever your skin’s challenge—sun damage, acne, aging, rosacea. 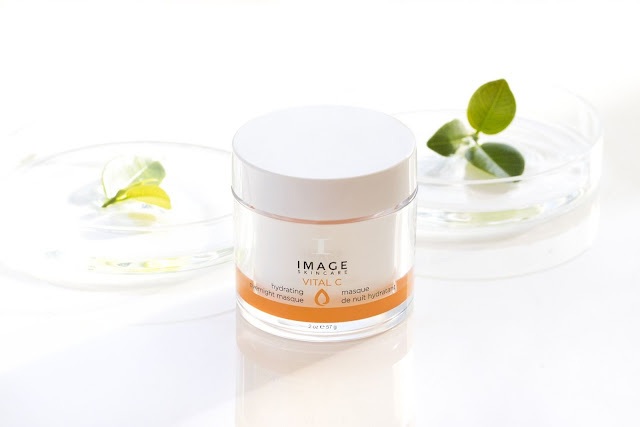 Here are just a few new IMAGE Skincare products that you and your aestheticians can feel comfortable and confident using. Age Later with the use of IMAGE Skincare VITAL C hydrating antioxidant A C E serum ($60). This powerful cocktail of three forms of vitamin C, along with vitamin A and E, infused with Rose Petal and Red Wine Extract provides maximum antioxidant protection and reduction of visible signs of aging. Additionally, the power blend of plant antioxidants including green tea and echinacea extracts help to minimize fine lines and dryness, while bearberry extract naturally helps to brighten the skin’s appearance. The serum is a complex of five amino acids, which supports healthy collagen and elastin. 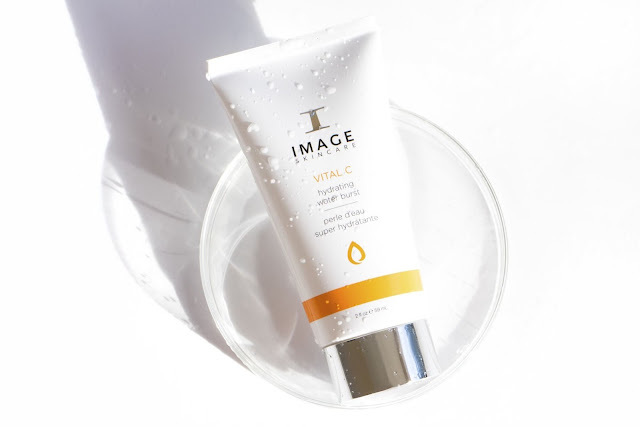 Relax and hydrate with a boost from IMAGE Skincare VITAL C hydrating water burst ($45). The water burst is a lightweight transformational gel texture formulated to burst into intense hydration. Upon application, it releases a flood of antioxidants, hyaluronic acid, vitamins, and anti-aging peptides to provide a youthful, brighter, healthier-looking complexion. The water burst is perfect for dry or dehydrated skin; sensitive or irritated skin; post-treatment use. Mask in your sleep (or after your facial) to promote continued hydration of the skin when using the IMAGE Skincare VITAL C hydrating overnight masque ($55). The treatment is like beauty sleep in a jar! The formula contains a triple mineral complex that energizes skin cells to help you wake up with a youthful, revitalized complexion. The luxurious crème formula delivers water to the skin and locks in vital nutrients throughout the night. Blue-Green Algae Extract, a natural retinoid alternative, helps smooth skin and diminish wrinkles while Hematite and Malakite go to work to restore skin tone while smoothing and energizing skin. The formula is ideal for dry, dehydrated, sensitive and/or irritated skin.